This design-build project is for the County of San Diego Animal Care Services. The new facility has more than 300 kennels in 22 dog wards and 14 cat wards, and includes a state-of-the-art medical center, food preparation areas, and supporting administration offices that provide a pleasing environment conducive to the health and well-being of both the staff and the visiting animals. Staff locker rooms and lounges as well as open courtyards, dog exercise yards and art filled gardens provide a sense of tranquility and safety throughout the facility. 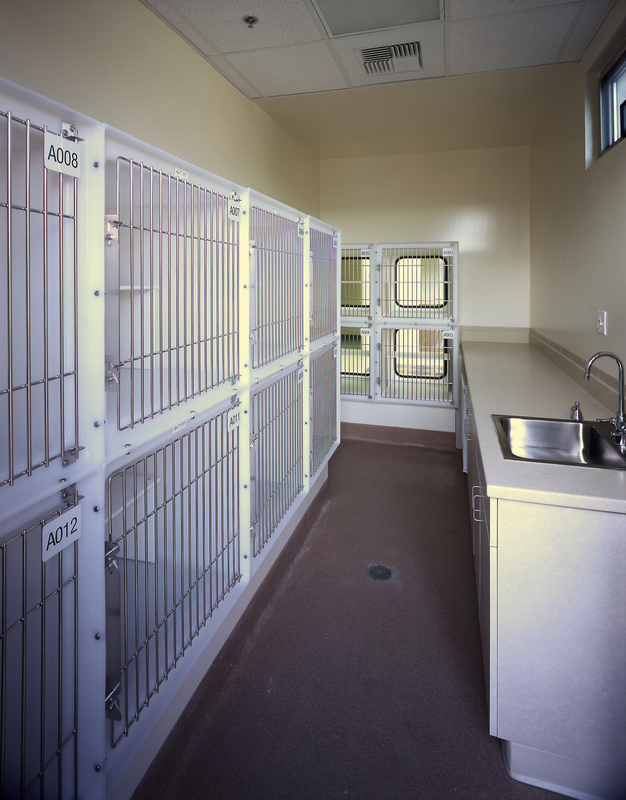 Due to maintenance requirements, animal care procedures, and security issues special consideration and attention to detail was required for kennel and food preparation area construction as well as coordination of security and safety issues. 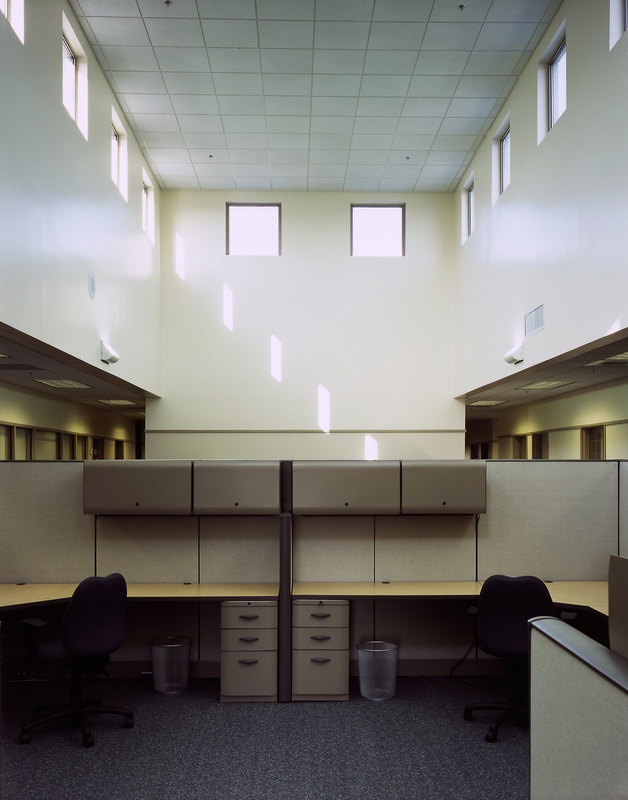 The Design Team worked hand-in-hand with the Contractor and subcontractors throughout the project and through some very challenging tasks including rebuilding after an arson fire destroyed almost half of the near completed facility. The team provided fire damage assessment drawings and documentation to get the project back on track.